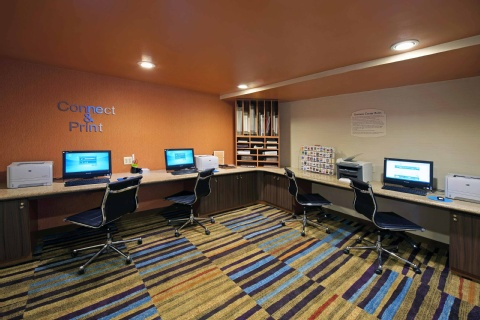 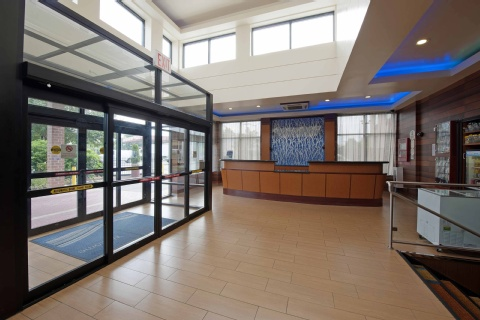 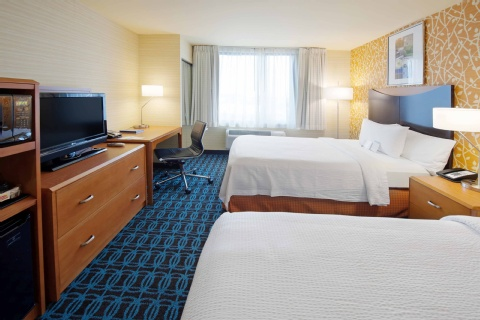 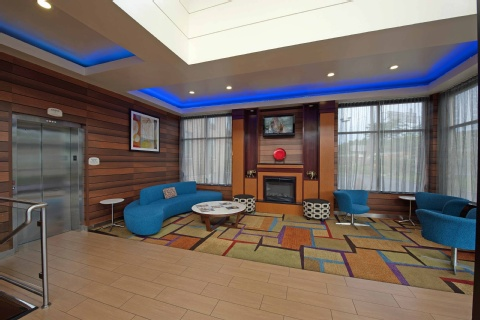 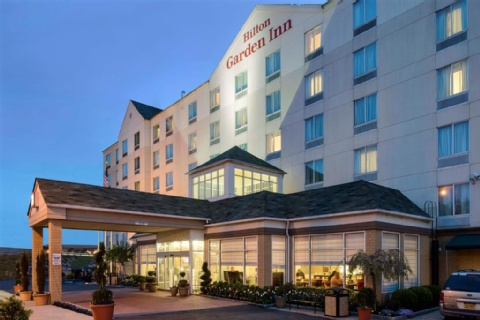 The Fairfield Inn New York JFK Airport is located minutes away from JFK airport and is convenient to Queens, Brooklyn, Manhattan and Long Island. 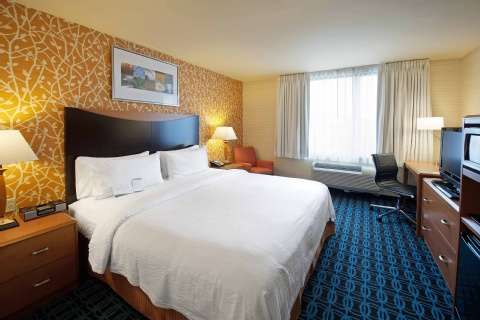 We provide you with the perfect renovated hotel experience at an affordable price. 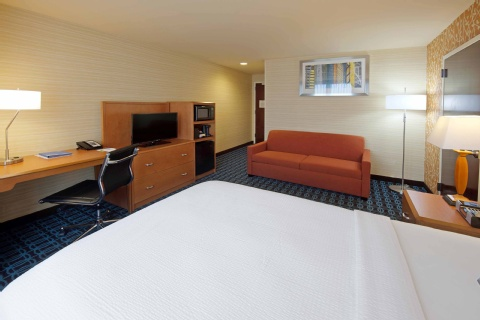 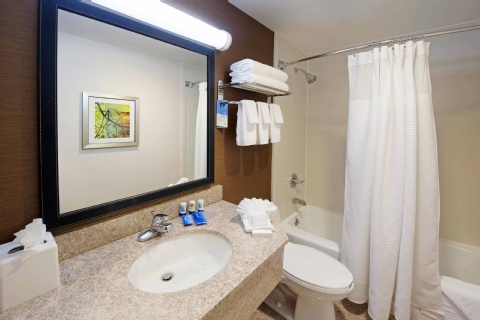 Our clean, comfortable rooms offer sound-resistant windows, flat screen televisions and iPod docking stations by home. 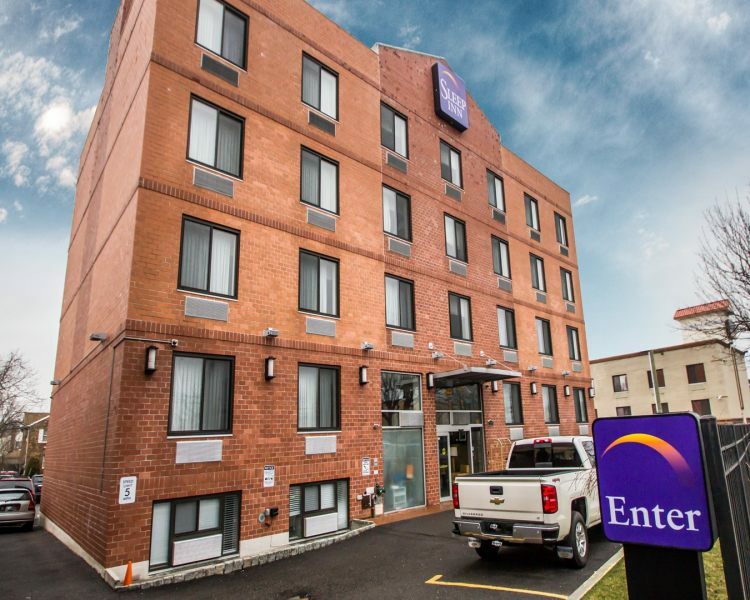 Enjoy our complimentary hot breakfast featuring the scrambled Eggs, hot turkey patties, cereal choices and muffins, fresh fruit and juices, freshly made waffles, yogurt and freshly brewed coffee. 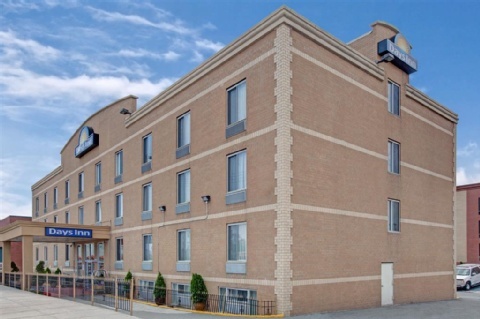 Take advantage of our scheduled complimentary shuttle service to and from JFK airport. 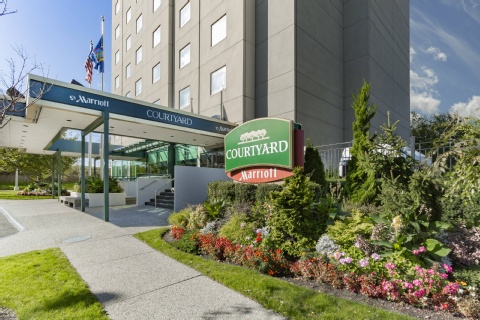 For pick-up, take an Air Train to Station C Federal Circle and follow signs for the hotel shuttle. 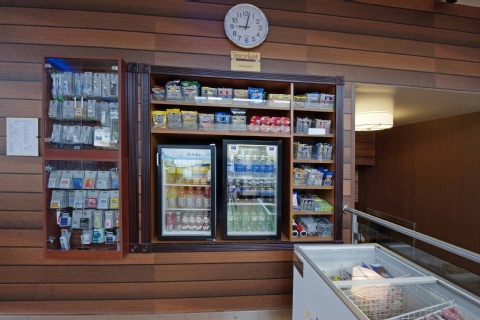 Drop-offs are made at individual departure terminals. 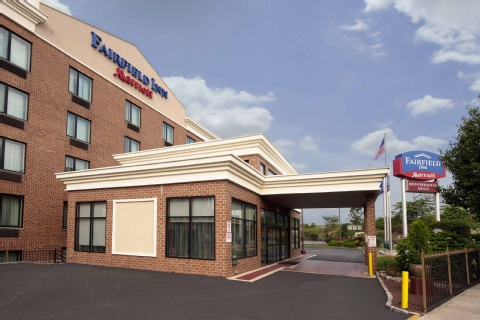 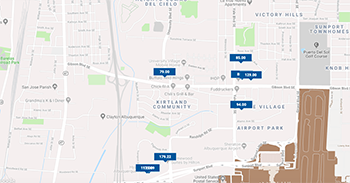 The Fairfield Inn is the only JFK hotel to provide scheduled complimentary transportation (to) the subway and to and from Green Acres Mall. 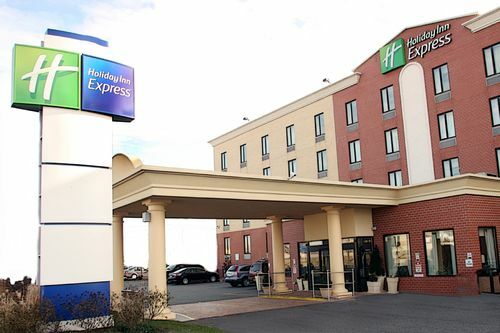 Please call the hotel directly for our long term parking package rates.